[post_ads]What web shoppers saw was a 3-D rendering — no actual shoe existed yet. 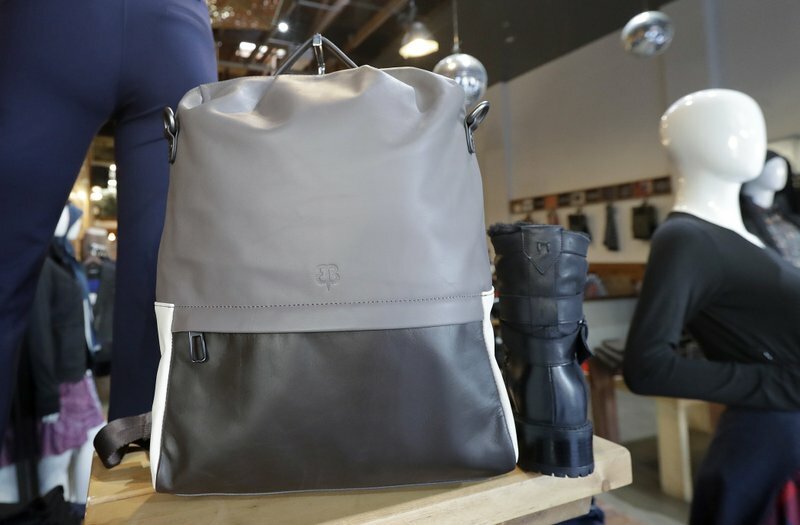 Creating a traditional prototype, tweaking the design and making a sample would have taken six to nine months, and the company might have missed out on the interest in knit. 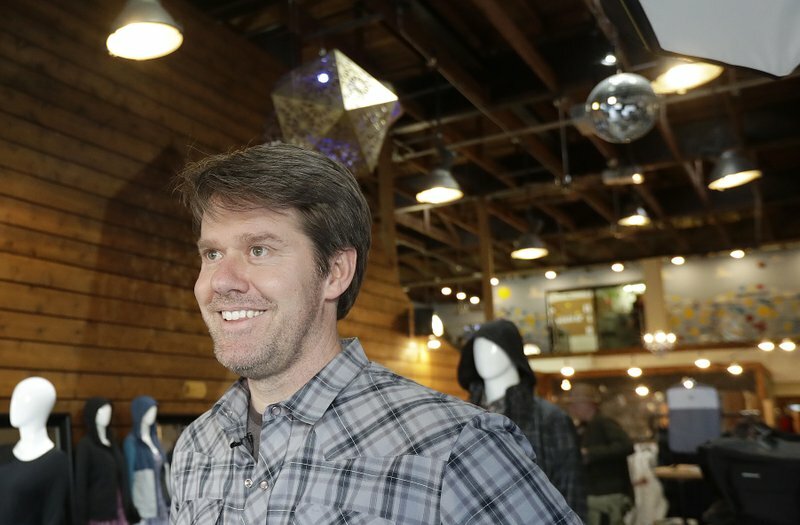 Nicki Rector of the Sonoma Valley area in California bought a pair of Betabrand’s Western-style boots last summer based on the 3-D rendering. 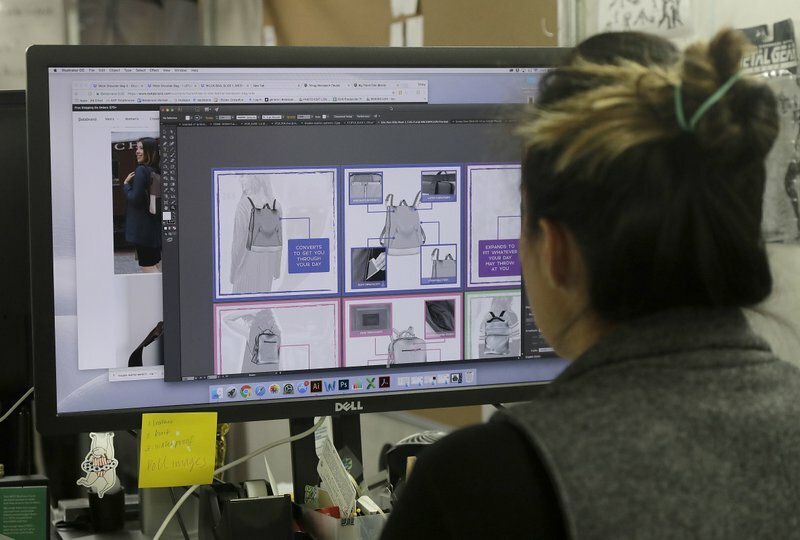 Xcel Brands uses them for its own brand of women’s tops and for the company’s Judith Ripka jewelry line. 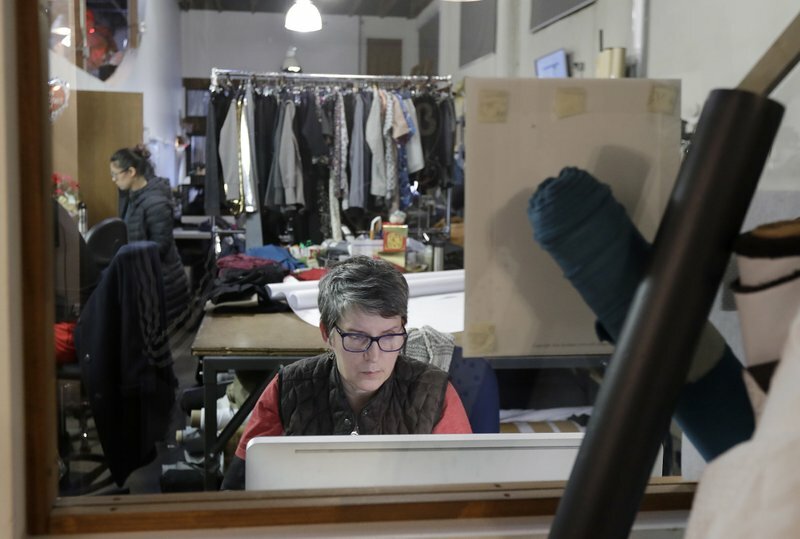 The company, which also makes clothes for Isaac Mizrahi and Halston, will start using them for other brands within the year. CEO Robert D’Loren hopes to start putting 3-D samples on its website next year. 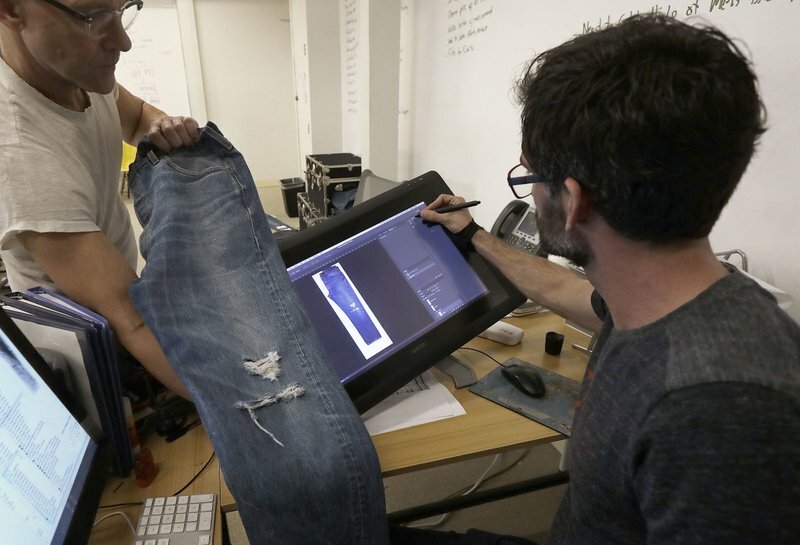 Using digital designs also mean the exact specifications for different Levi’s design finishes can be uploaded to a machine that uses lasers to scrape away at jeans. No need to teach employees how to execute a designer’s vision, in a minute and a half the lasers have given the jeans the exact weathered look that took workers wielding pumice stones twenty minutes to half an hour.